The Latin America and the Caribbean Program works to enhance the quality of democracy in the region and make it more accountable to citizens. Projects aim to strengthen regional capacities to uphold democracy, transform and prevent conflicts, and improve governance. In pursuit of this mission, the program conducts activities in three principal areas: promoting democracy and preventing democratic crises through the Friends of the Inter-American Democratic Charter and the Organization of American States; addressing contentious issues in democracy; and building peace in Colombia. 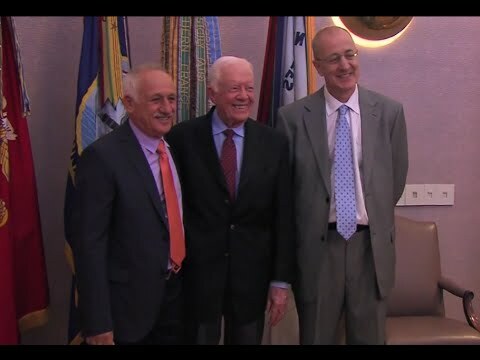 The Carter Center works closely with the Organization of American States to strengthen regional capacities and serves as the secretariat of the Friends of the Inter-American Democratic Charter, a group of former presidents, prime ministers, cabinet ministers, and human rights experts. Through quiet diplomacy and fact-finding missions, the Friends listen to disputing parties in country conflicts, encourage peaceful and constitutional means to resolve conflict, focus international attention at critical political moments (including elections), and contribute to more informed diplomatic actions. Read more about the Friends’ work. The program aims to promote a constructive, facilitated debate on pressing and controversial issues affecting the region and to strengthen local capacities to address these tensions. The program conducts seminars, roundtables, and trainings to address these issues and inform debate to influence advocacy and policymaking, and to strengthen democracy. The initiative seeks to identify critical topics and utilize the Carter Center’s convening power to promote dialogue and generate knowledge. The Carter Center strives to help overcome controversy and move toward identifying common ground to strengthen democracy with ongoing and new projects in Nicaragua, Mexico, Guatemala, El Salvador, and Honduras. Topics include the protection of journalists and freedom of expression, electoral reform and campaign equity, and political participation. 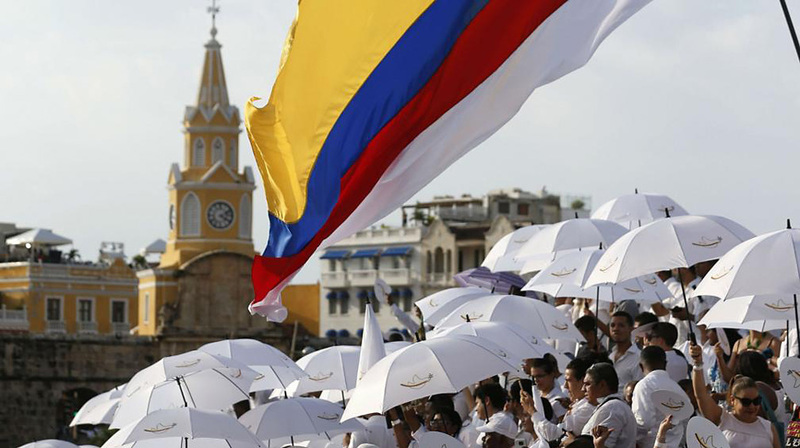 The government of Colombia and the Revolutionary Armed Forces of Colombia-People’s Army (FARC-EP) signed a peace accord in 2016 after four years of formal negotiations in Havana, Cuba. The Carter Center has closely monitored the process since its initial stages and has organized several key activities in support of peacebuilding in Colombia. It supports the implementation of the peace agreement through four active projects that build local capacity to promote and protect human rights and ensure a lasting peace: It monitors the implementation of political-participation mandates as described in the peace accord; it provide technical support to the Office of the Presidential Advisor for Human Rights to build a national human rights information system and build local capacity in conflict-ridden areas to respond to human rights violations; it helps monitor the separation of child soldiers from the FARC-EP as requested by both sides in the negotiations; and it coordinates a peace education task force to promote national reconciliation. 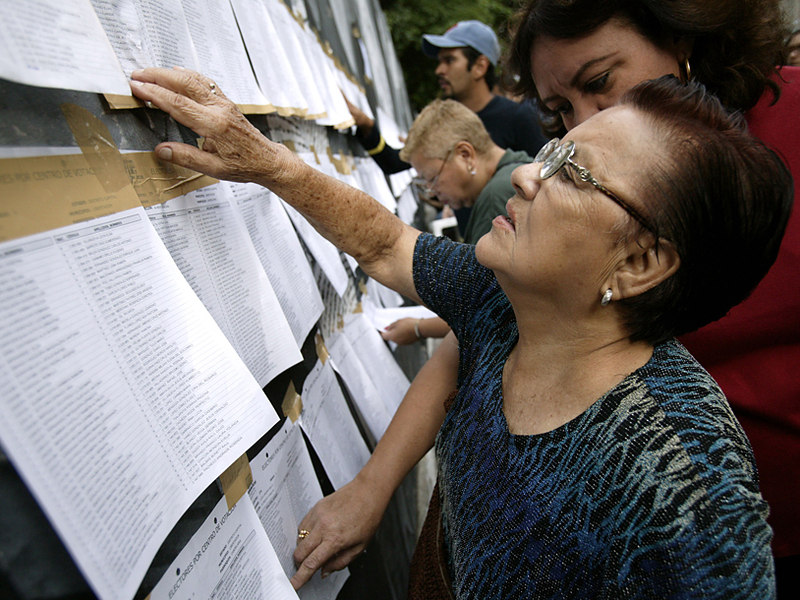 Organized missions by the Friends of the Inter-American Democratic Charter to Nicaragua, Paraguay, Ecuador, Venezuela, Belize, El Salvador, and Honduras to assess democratic tensions, advise on issues in dispute, and report on contentious electoral contexts. Through historic trips by former U.S. President Jimmy Carter to Cuba in 2002 and 2011, encouraged the mending of U.S.-Cuba relations and greater respect for human rights and civil liberties on the island. Helped restore diplomatic relations between Colombia and Ecuador. Organized dialogue forums that increased cooperation among Andean nations. Produced and disseminated an annotated compendium, “Political Finance and Campaign Regulations in Latin America,” to support electoral reform based on international best practices and to promote equity and competitiveness of electoral processes. Organized in March 2016 the “On the Road to Peace” conference for Colombian senior government officials and the government’s peace negotiators, attended by then-President Juan Manuel Santos. This led to a government request for Carter Center assistance with the preparation of legislative reforms that would be required by the forthcoming peace accord. In collaboration with the OAS Department for Sustainable Democracy and Special Missions, held a series of public events in 2016 to commemorate 15 years of the Inter-American Democratic Charter, at which panels of experts provided analysis to strengthen OAS’s defense of representative democracy. Worked in 2017-2018 with Colombia’s Office of the Presidential Advisor for Human Rights to develop a set of indicators to inform an inclusive approach to policy and programs design to support marginalized and vulnerable groups, and to inform the creation of a national network of human rights observatories to serve as local watchdogs for human rights abuses. 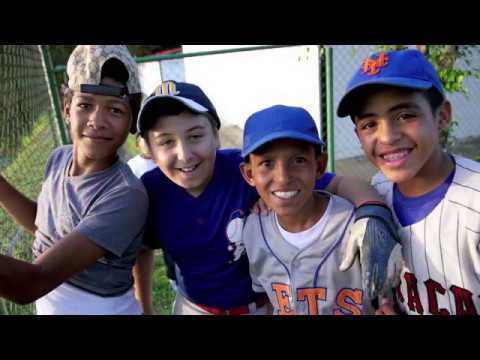 Meet people whose lives have been changed by the Carter Center's Latin America and Caribbean Program.